…a great way to get rid of the headaches that pump, engine pulleys and V-belts create! 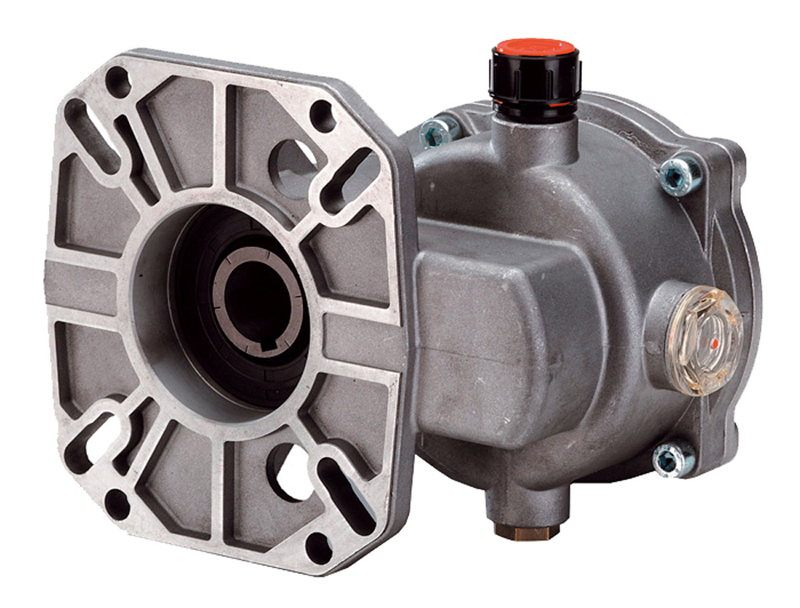 Because of the 2.2 to 1 ratio of gear reducers it is best to use a pump that is rated for 1750 RPM. ▪ Stops the pump from turning when the gun is released. 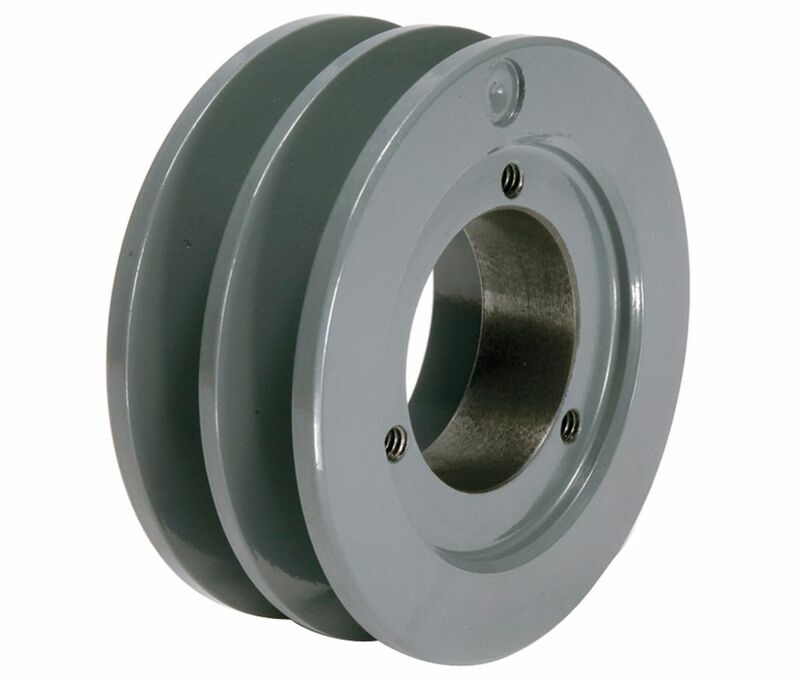 Super Easy installation: This 7″ dual belt clutch pulley is to be used on a 1450 RPM pump which are very common in the pressure washer industry. You will need to change the engine pulley as well. again – very easy! 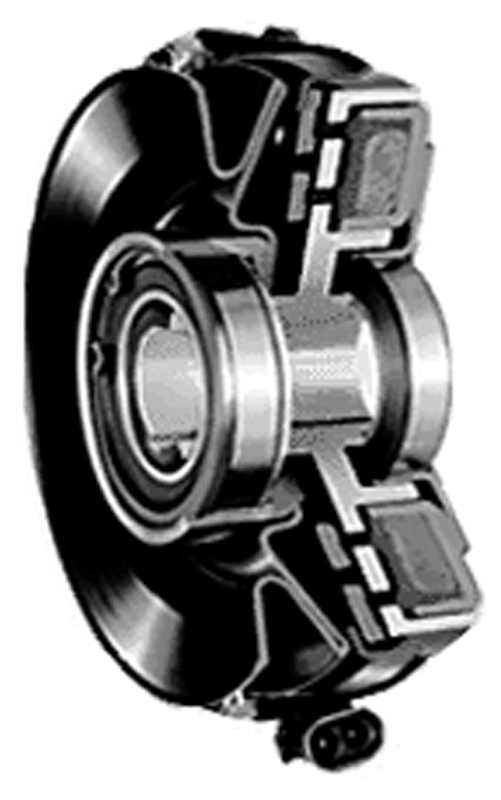 The engine pulley that you will need will be a 3″ 2-groove pulley.- our part number 1654. 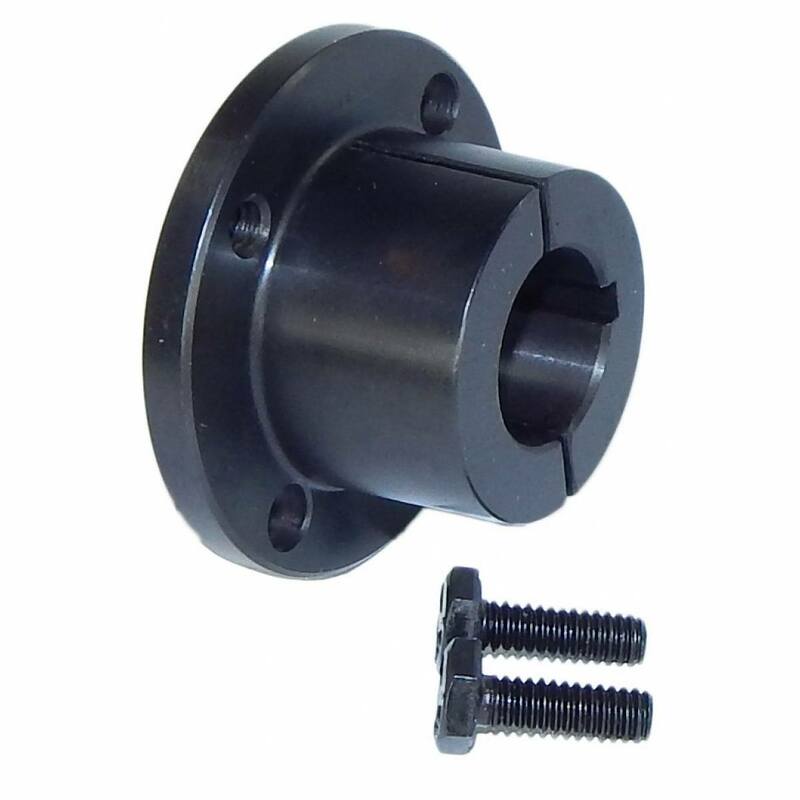 You should be able to use the same bushing that you have for the engine pulley. 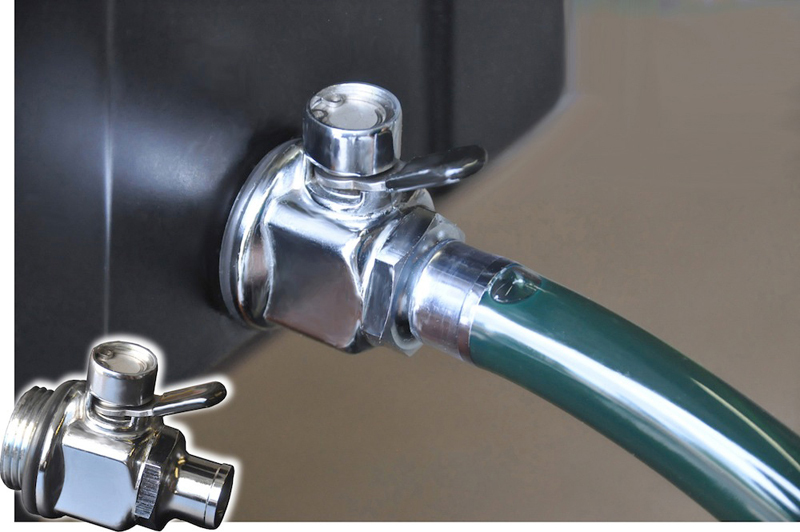 Once the pulleys are installed simply install a pressure switch on the high side of the pump and connect to the clutch. Now when you release the trigger the pump stops. This is the recommended drain plug for Pumps & Gear Reducers/Boxes. Visit the Engine section for another version that can also be used. TECH TALK – So which pulley should you be using on your belt drive, gas engine pressure washer? From here all you will need to do is select the correct busing. Most pumps are 24mm shafts. Engines are either 1′ or 1-1/8″. If you are not sure about the shaft size of the pump I have found that if you Google the manufacture, model number and include the phrase ‘PDF’ in the search string. …will bring up exactly what you need. Engines are a different story. Typically engines between 13 & 19 HP have 1″ shafts and larger engines will have 1-1/8″ shafts. It is easy to find out which one you have by simply taking a ruler and measuring the shaft diameter.